Administers piloting the iPad in education have noticed that the recent upgrade from iOS 6 to iOS 7 has caused some significant issues. 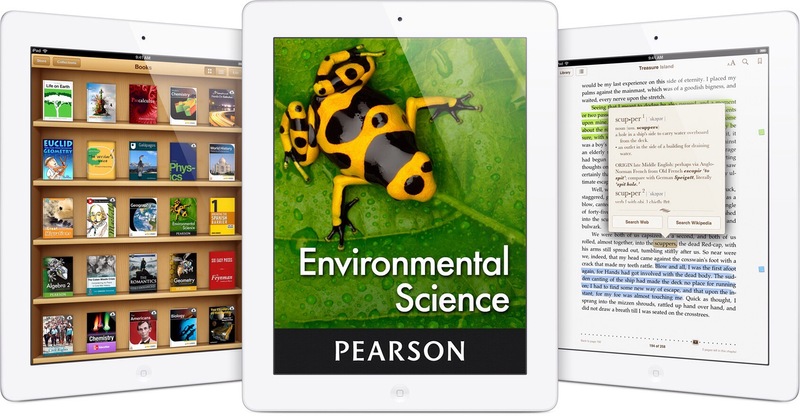 Admins reported that provisioning profiles, which are inputted into the operating system and allow for restrictions and non-app store apps, were taken off the students’ iPads when they upgraded to iOS 7. Apple has said that it will address this issue within the next month. This entry was posted in Apple, iOS and tagged Education, iOS, iOS 7, iPad, iPad in Education. Bookmark the permalink.